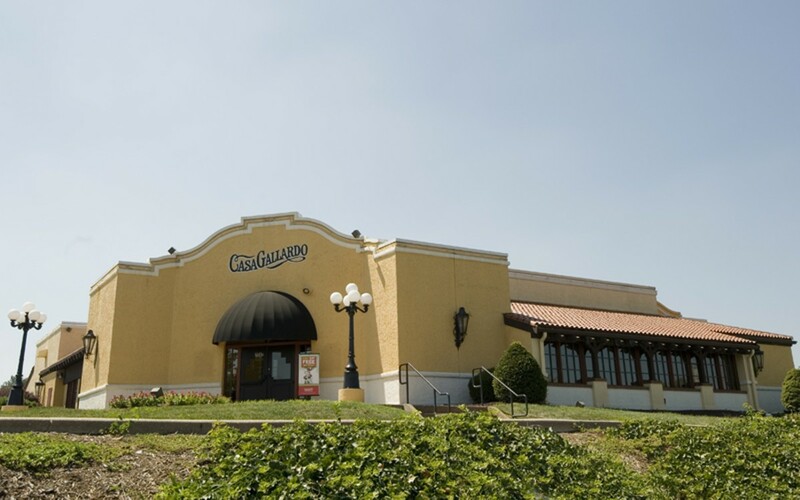 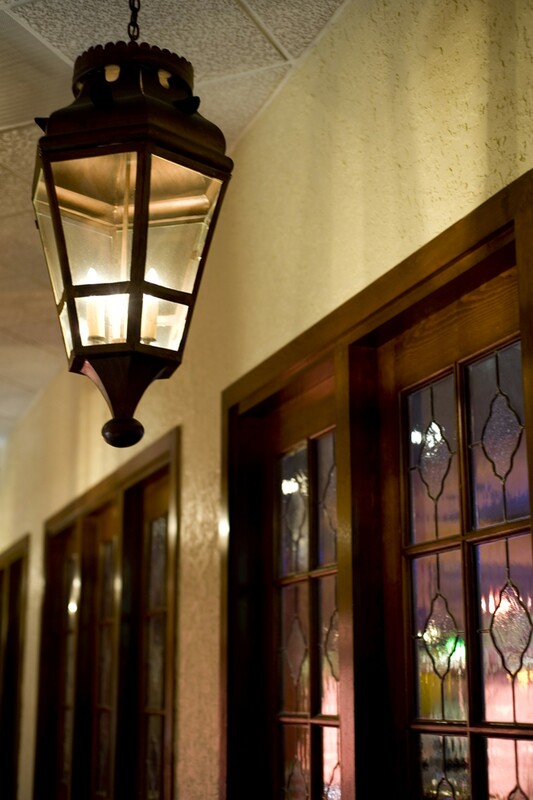 Local Mexican restaurant mainstay Casa Gallardo has been serving since 1975, and the Bridgeton location follows suit. Diners can enjoy the festive décor while munching on nachos, quesadillas, carne asada or many of the other options available. 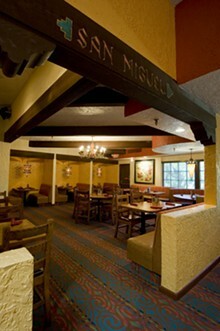 A few items are also available a la carte, but save room for deep-fried ice cream, flan or sopapillas.